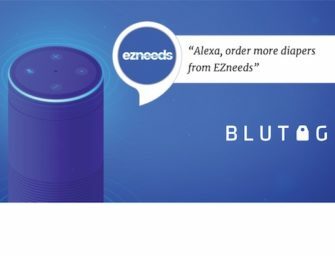 When industry insiders talk about the growing ubiquity of voice access, they are typically referring to voice assistants. However, voice.. The top use case tried by smart speaker owners is asking a general information question. Some people call this the..
New Jersey-based audio device manufacturer Cavalier launched a new portable Alexa-powered smart speaker last week. The Maverick has the same..